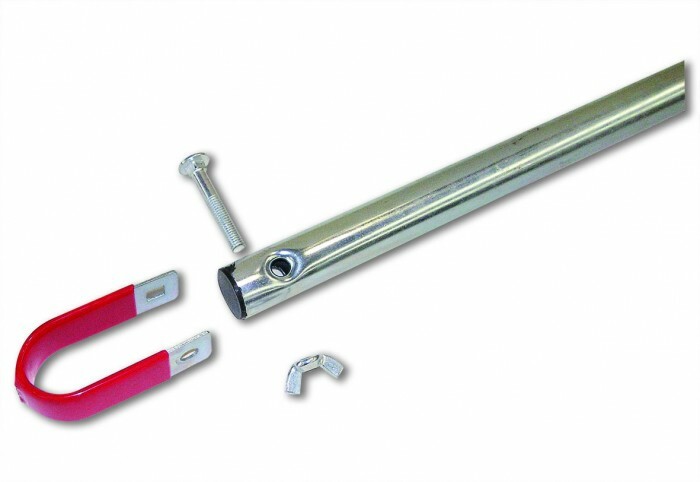 This product is a telescopic adjustable round tube, it has flexible rubber dipped brackets at either end to attach to the bicycle. 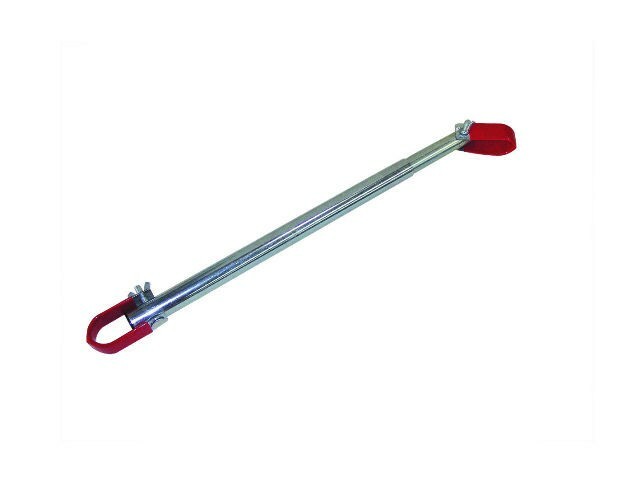 It has been designed to fit bicycles that do not have a horizontal pole that will locate onto a bicycle carrier. 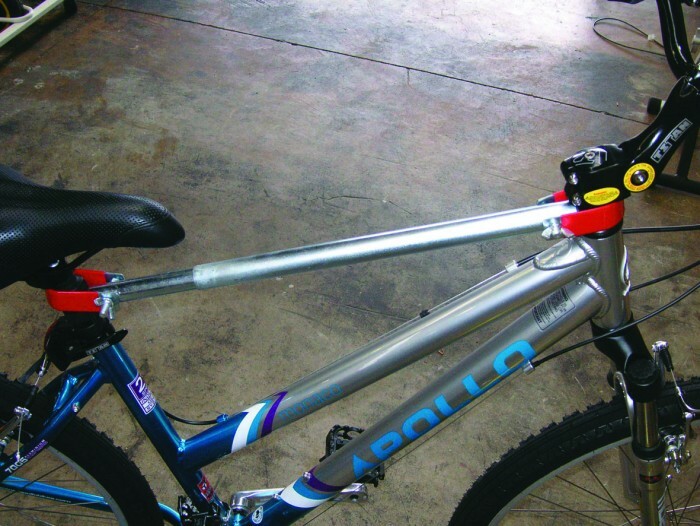 When fitted it will then allow the bicycle to be safely and securely mounted to the carrier.